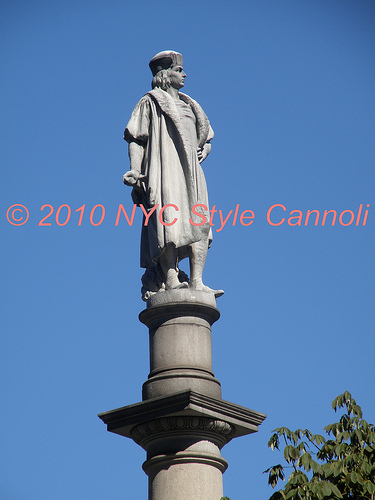 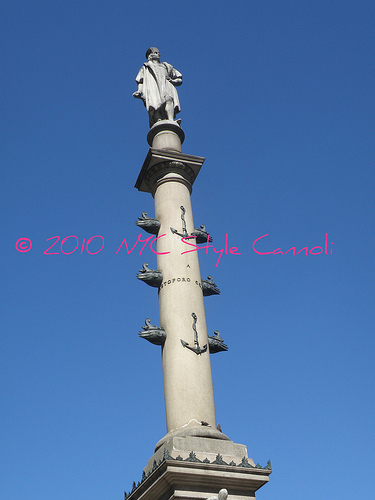 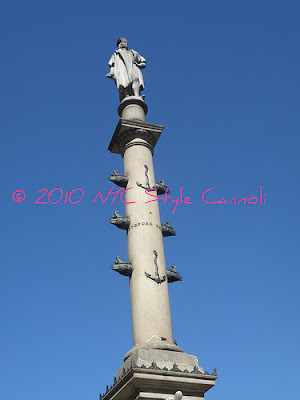 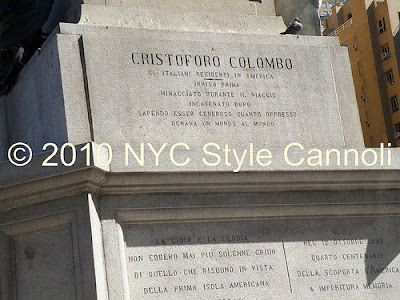 Columbus Day became a federal holiday in 1934. It is the day to celebrate the first voyage to the Americas in 1492 by Christopher Columbus. 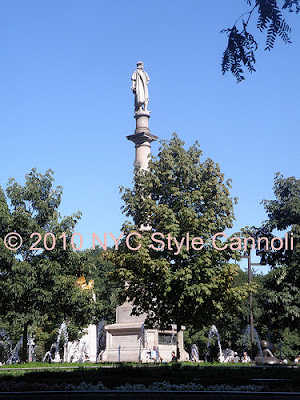 Since 1971, the holiday has been fixed to the 2nd Monday in October and most banks, federal agencies, the US Post Office and some schools remain closed to observe the holiday. 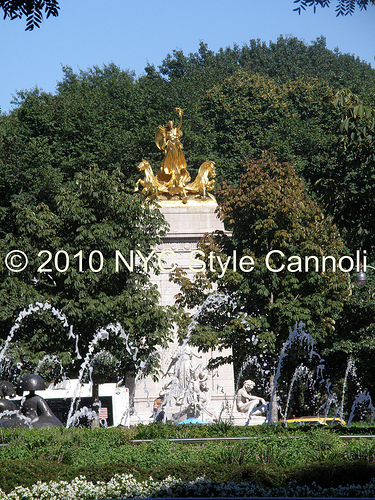 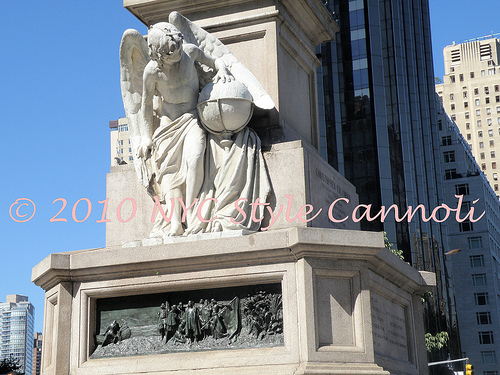 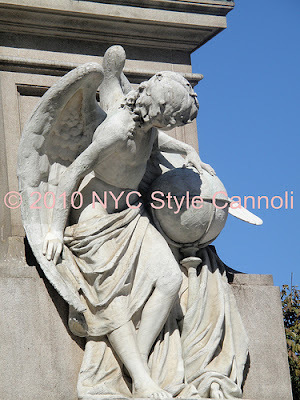 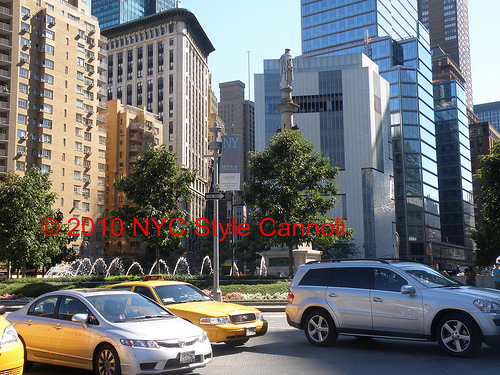 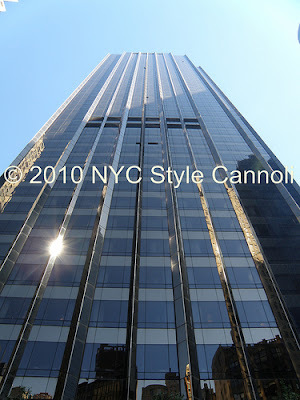 I had a wonderful time at Columbus Circle during my stay in the city for the US Open and thought this was a great day to share my photos with you. reminds you of what you see in Italy, doesn't it ?